As the managers of our four sims, we oversee the acquisition, placement and maintenance of the physical assets of the group for the sim owner as well as our members. We are tasked with keeping records of prim usage, especially in some of our more congested areas which help to support a stable environment to help reduce lag. 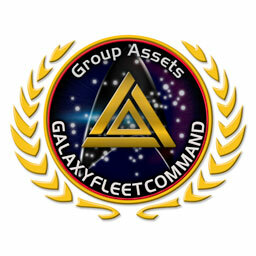 Group Assets are also the managers of our land-based as well as space-based rental properties. Thinking of taking up a vendor in our sims? Division currently not open for joining.